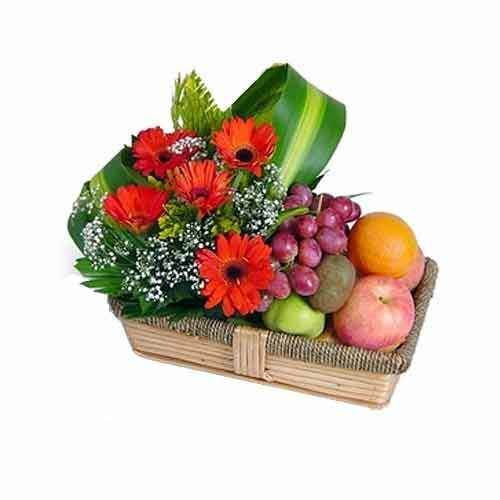 Description: When words are not enough, this Extraordinary Bouquet will speaks for you. 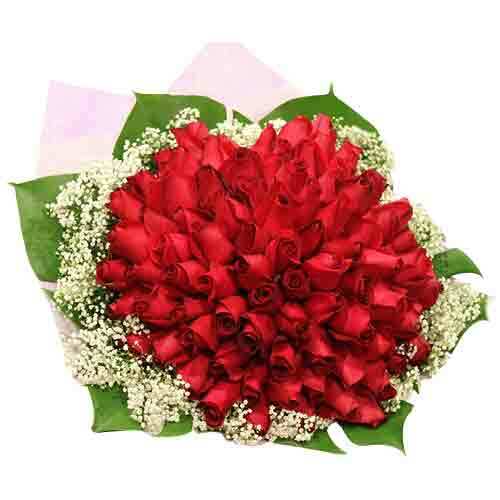 Express your innermost feelings by sending this beautiful arrangement of 99 Roses. 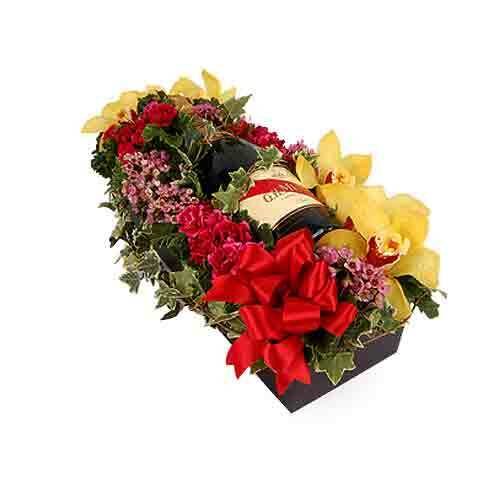 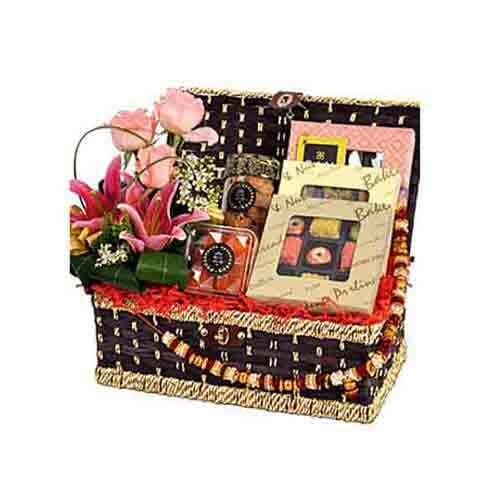 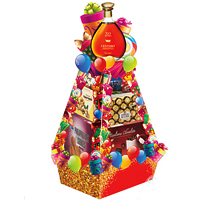 A classic gift, this Aromatic Loving Treat Bouquet makes any celebration much more grander. 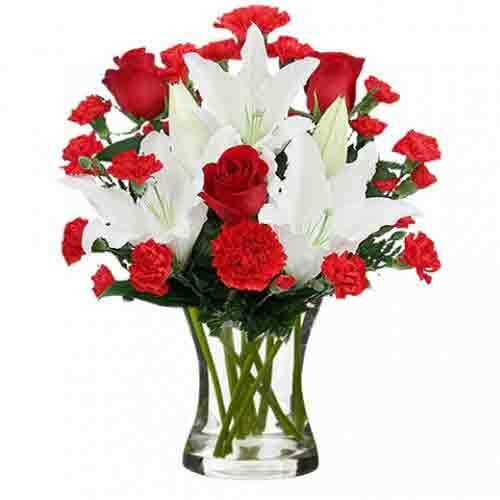 This sophisticated composition of Flowers includes 6 Stems of Red Roses, 3 Stalks of Casablanca Lilies Red Baby Carnation and Tea Leaves.